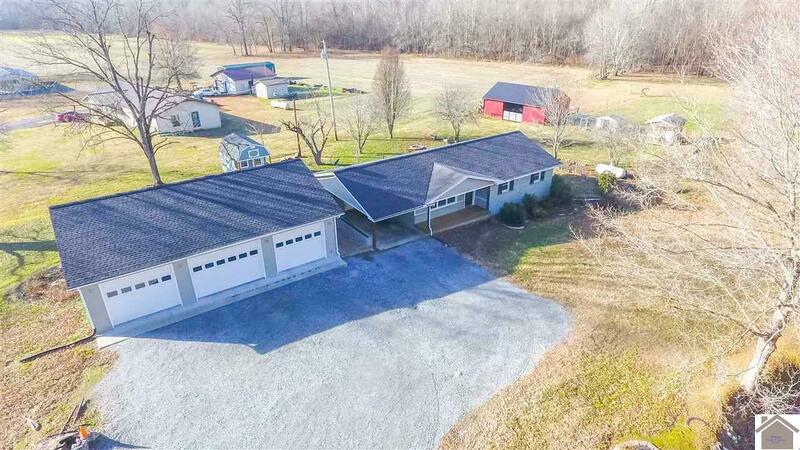 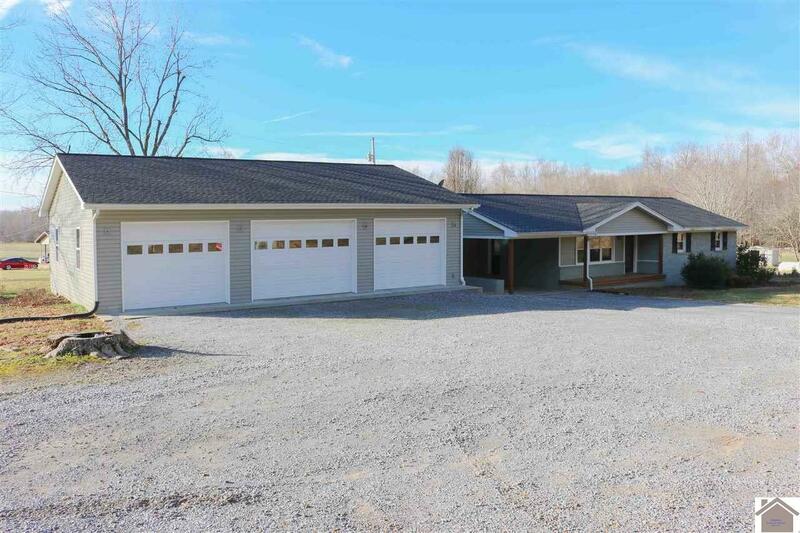 Brick home with acreage! 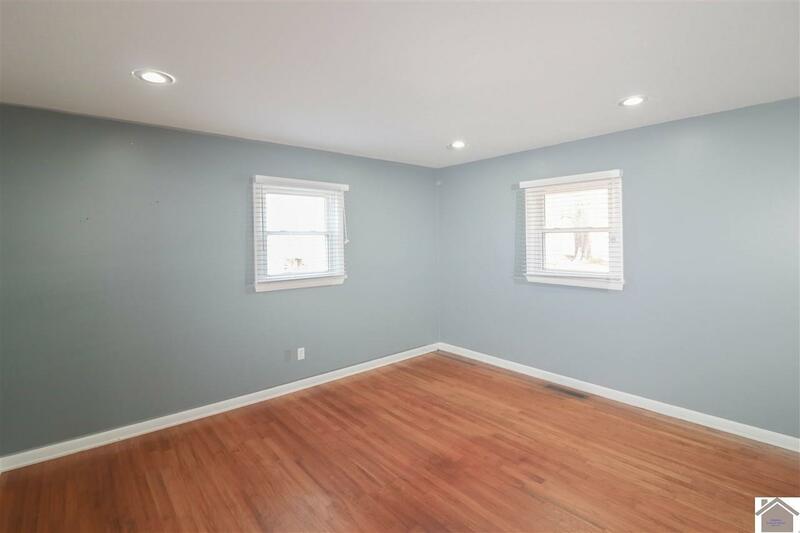 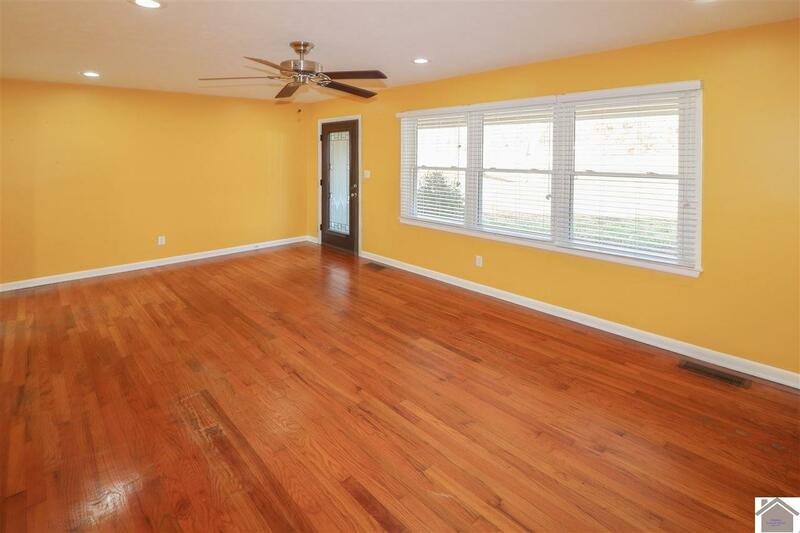 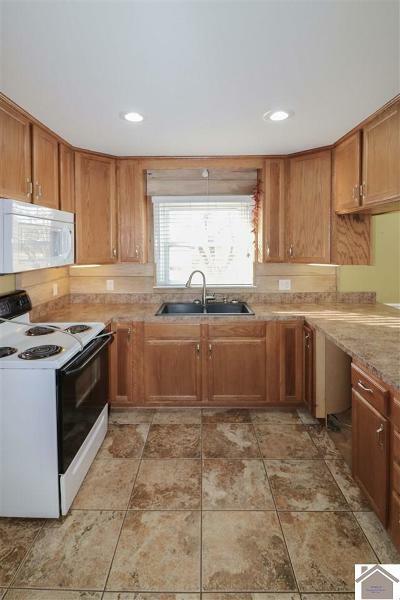 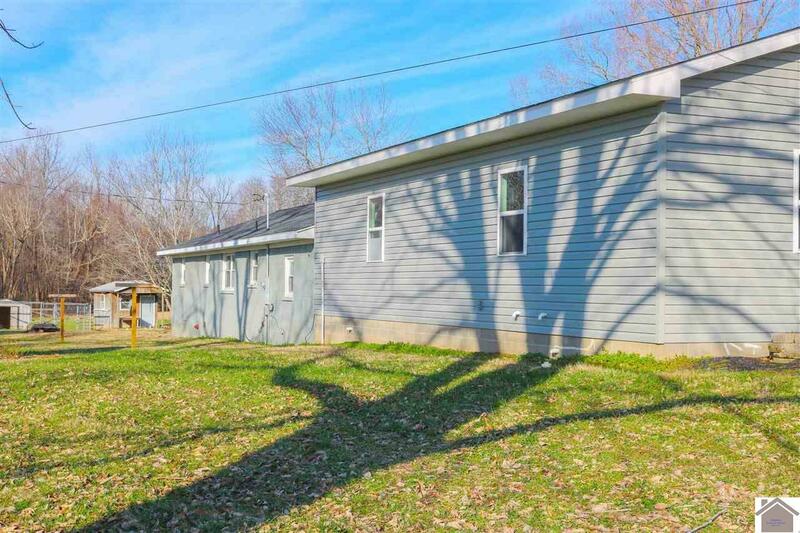 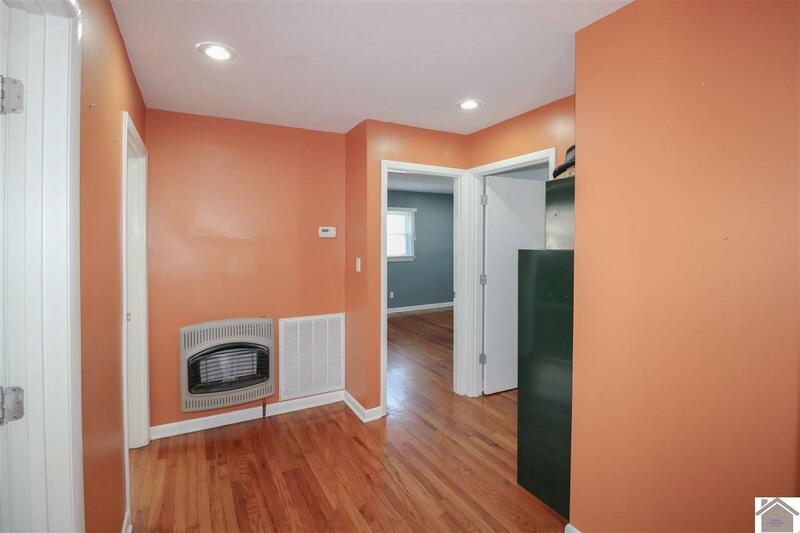 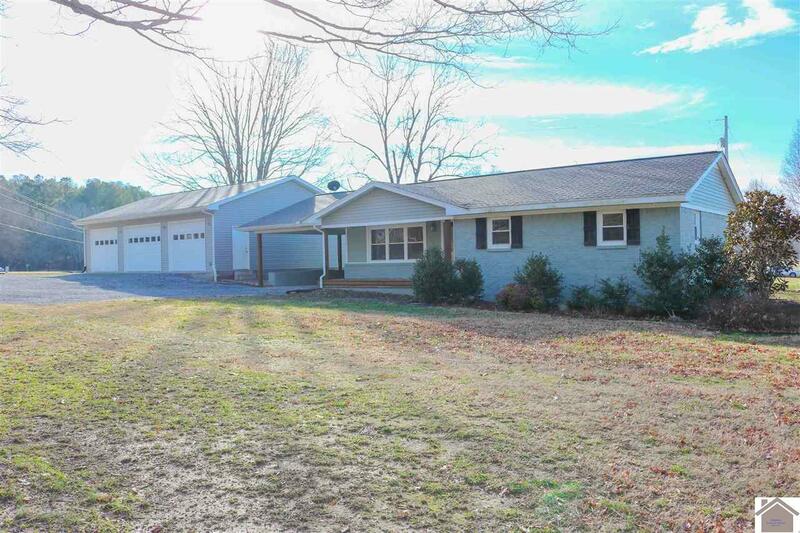 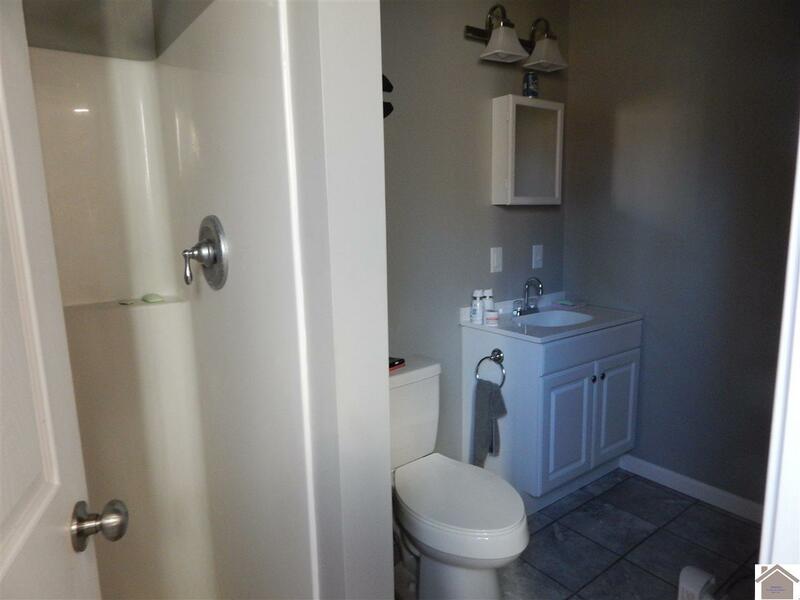 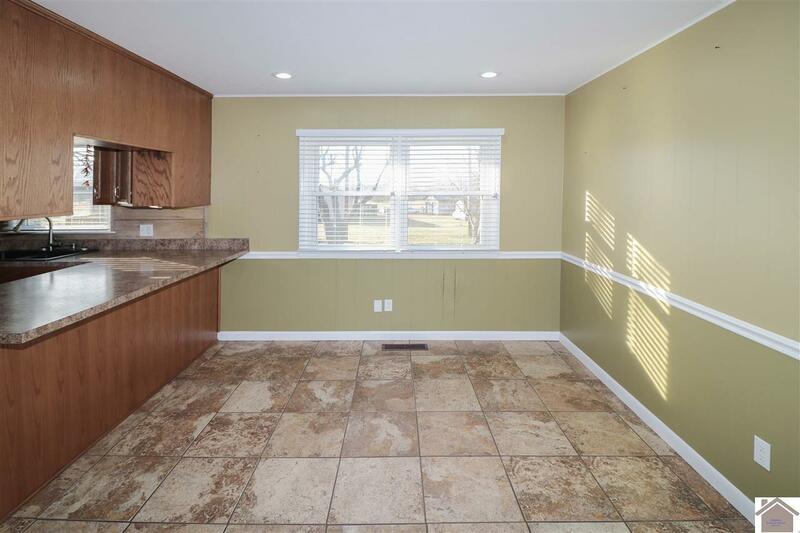 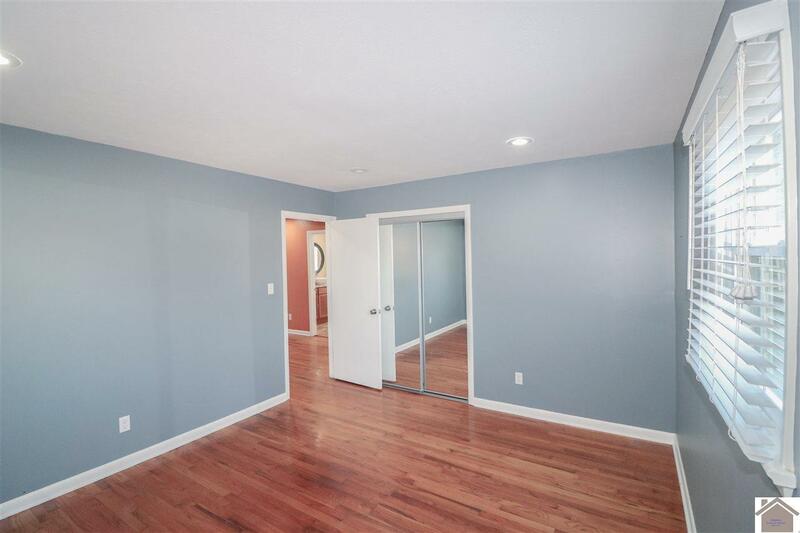 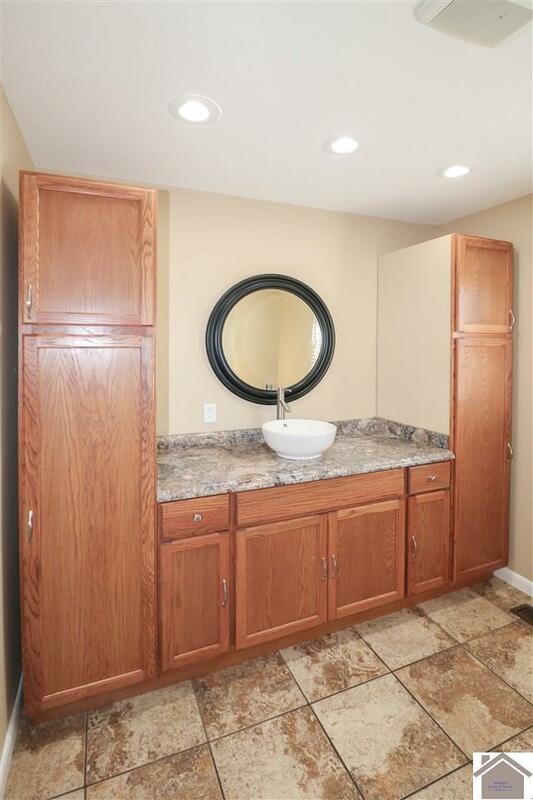 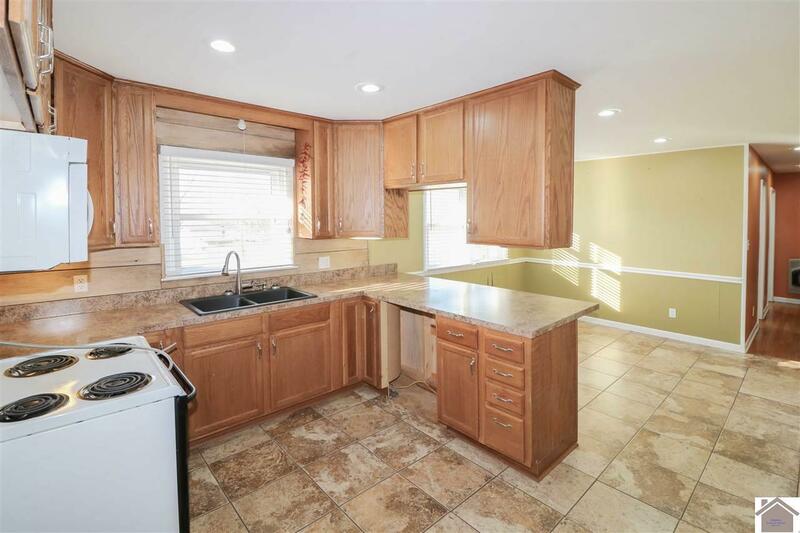 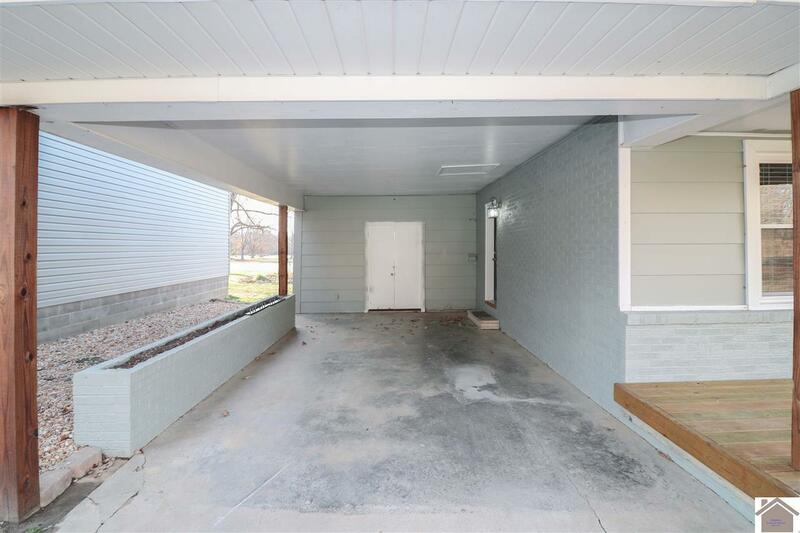 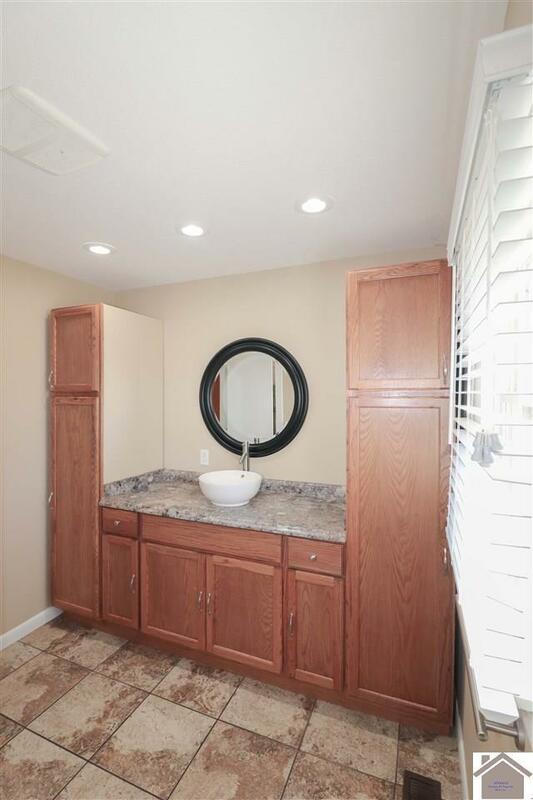 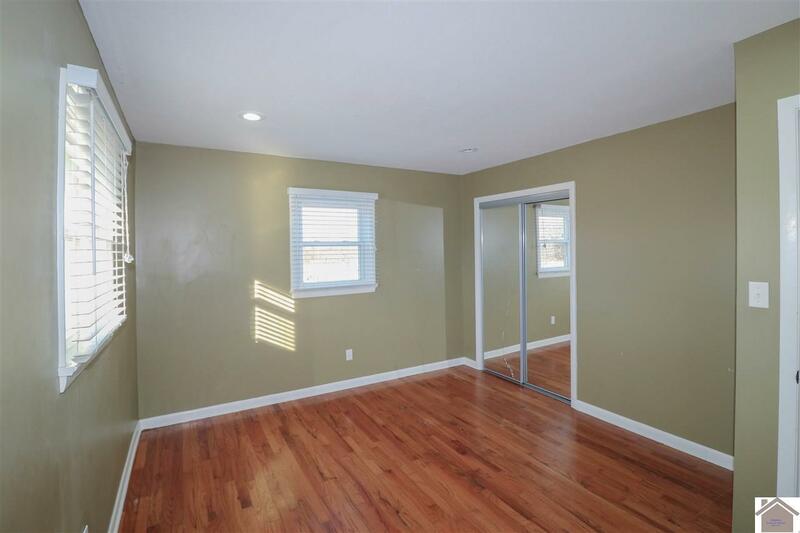 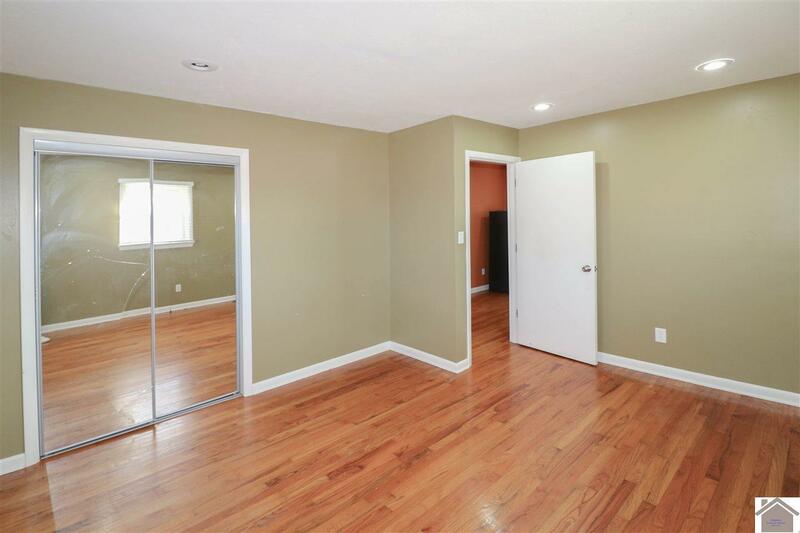 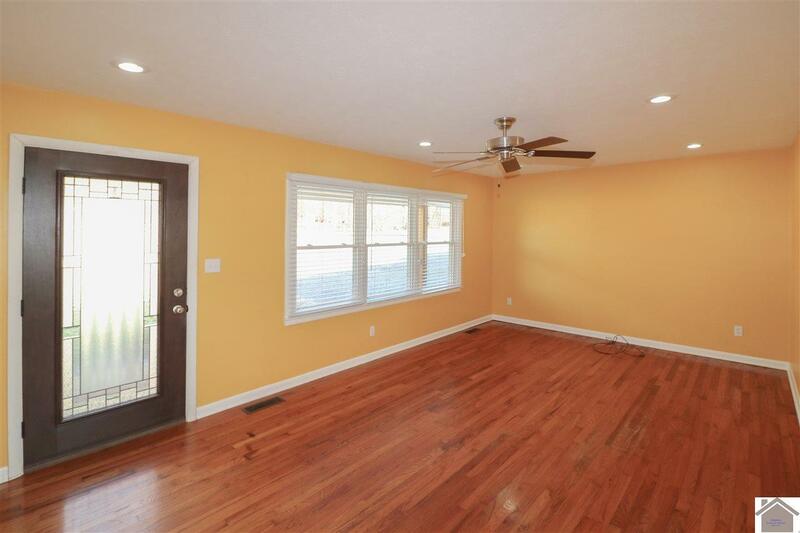 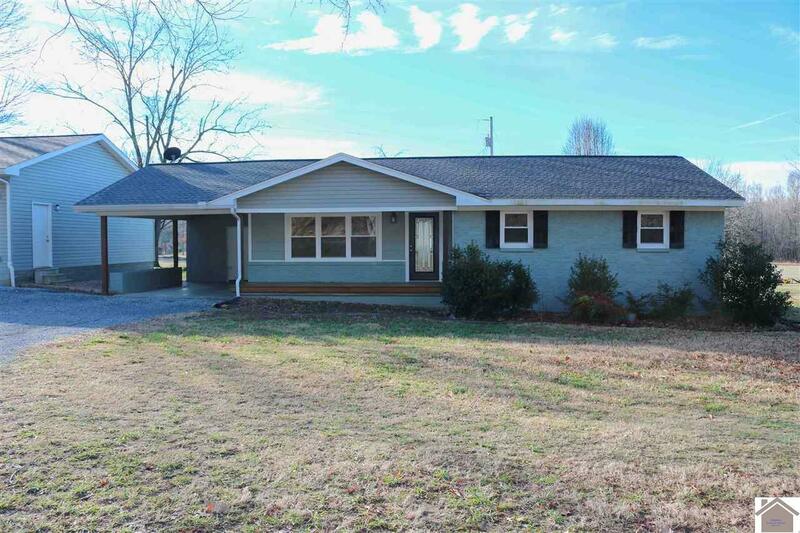 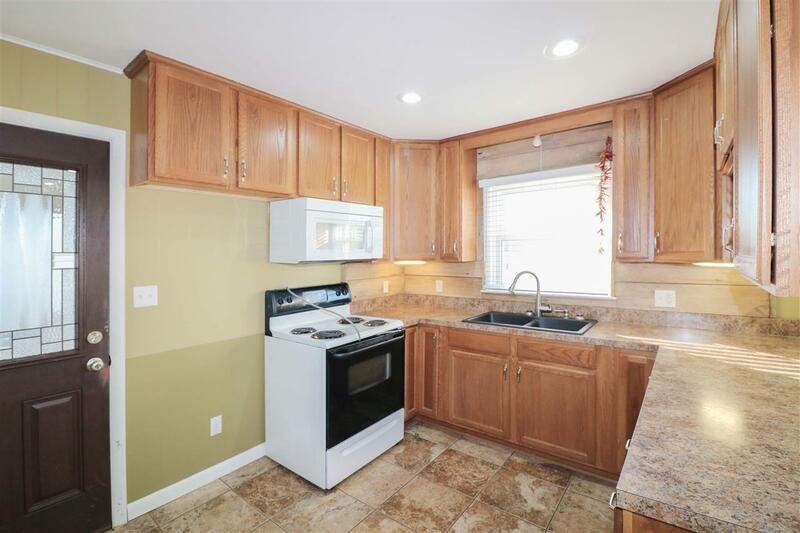 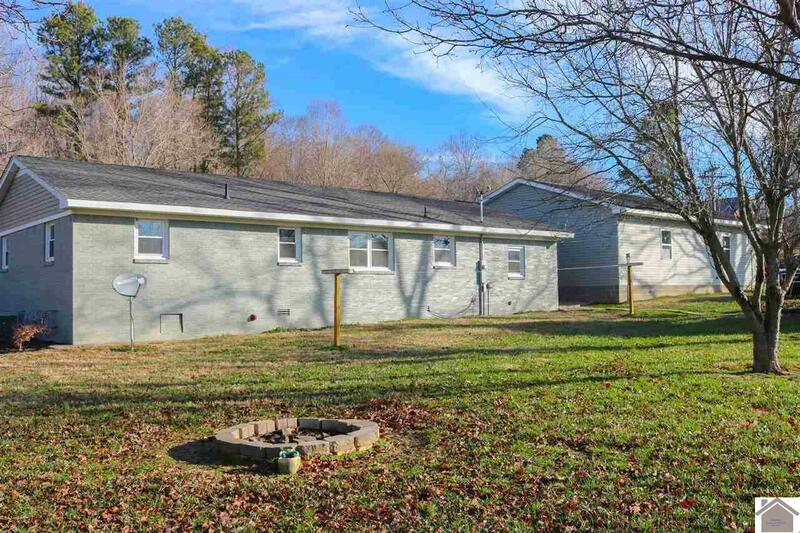 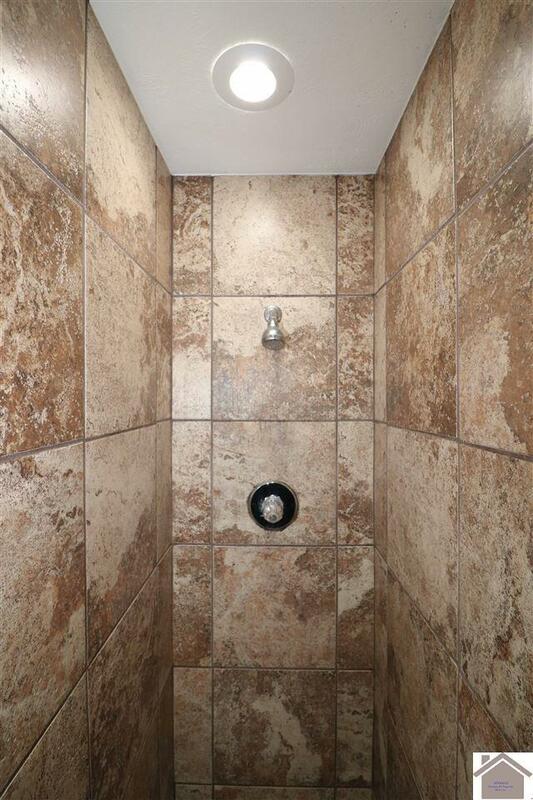 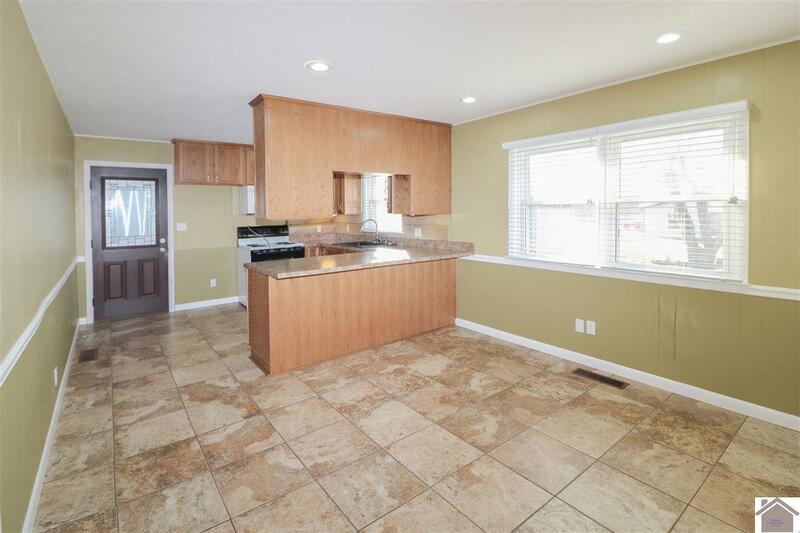 Great location close to Benton and Paducah, nicely updated kitchen and bathroom, original wood floors and ceramic tile throughout, bedrooms are spacious with good-sized closets, 3-car detached garage (30x42) with H&A AND a full bathroom. 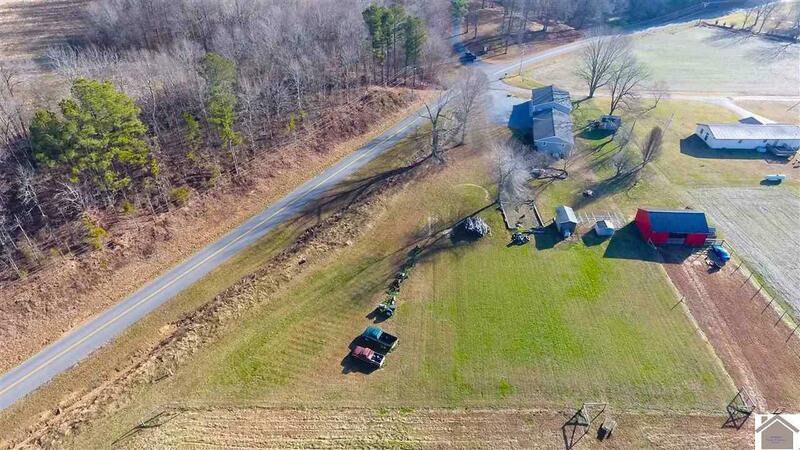 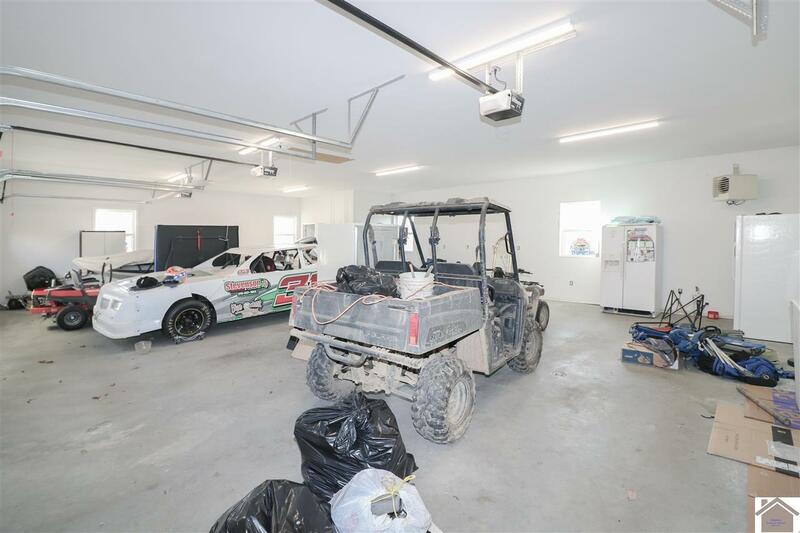 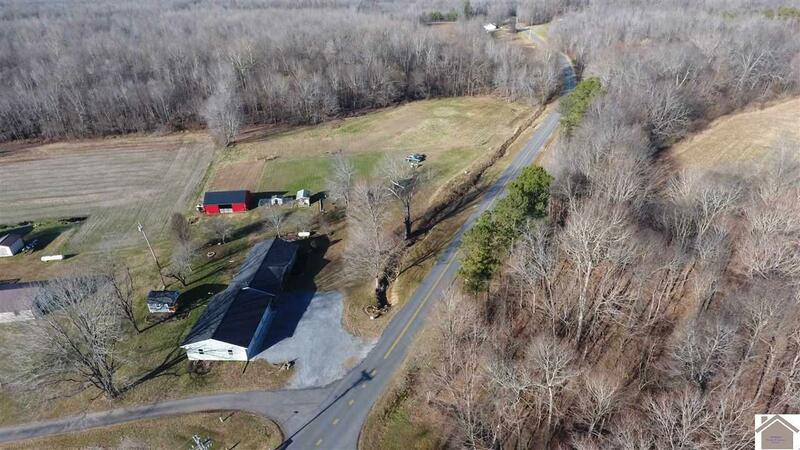 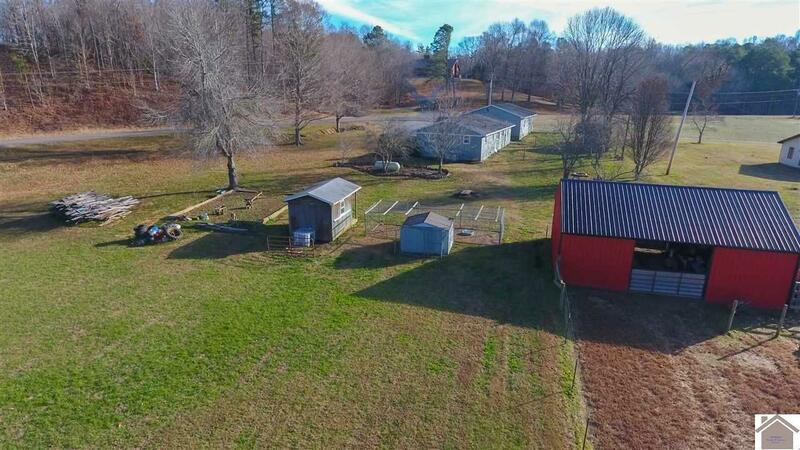 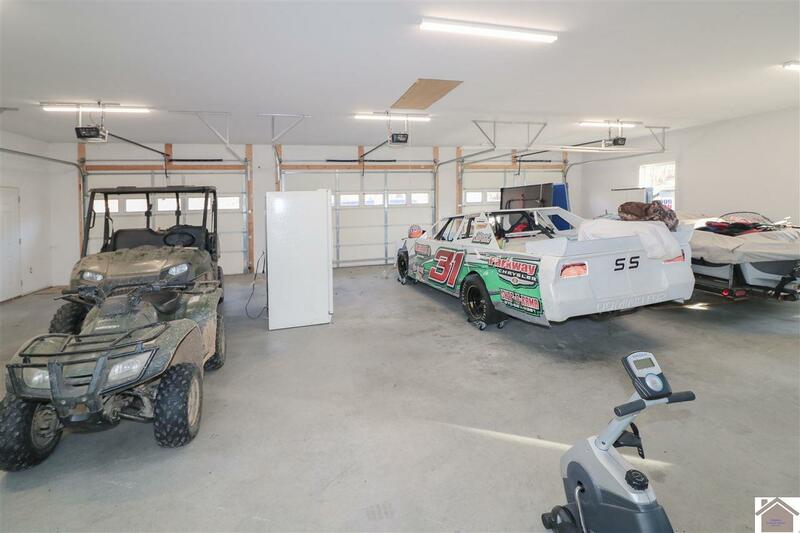 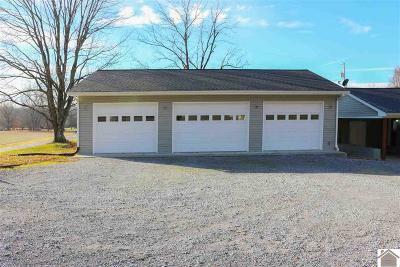 Land is level and partially fenced, large barn (24x36), small outbuilding for storage, and larger building (10x16) has window air-owner used it as an office. 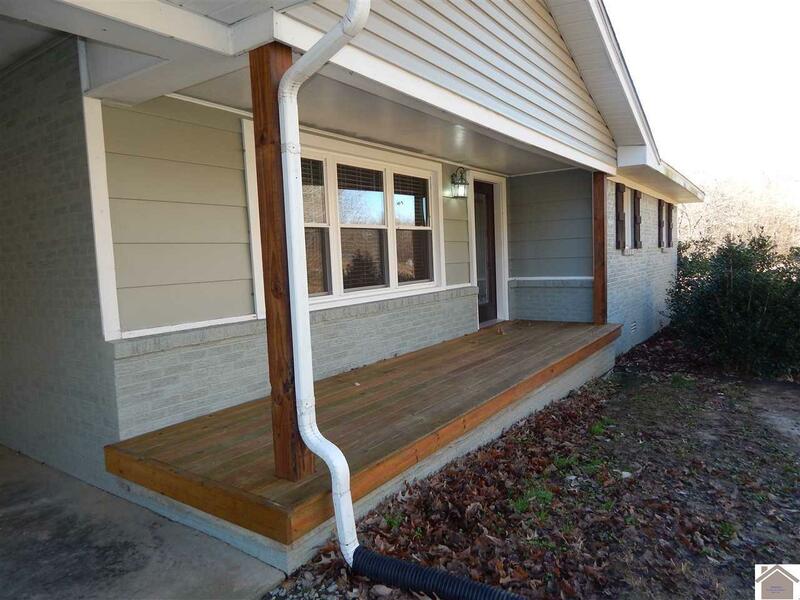 Windows replaced in the last 6 years, roof is 5 years old and water heater replaced 2 years ago. 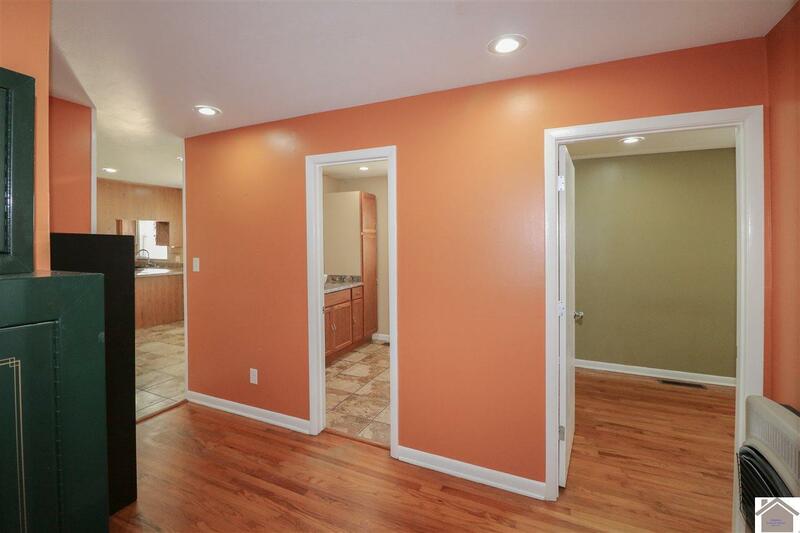 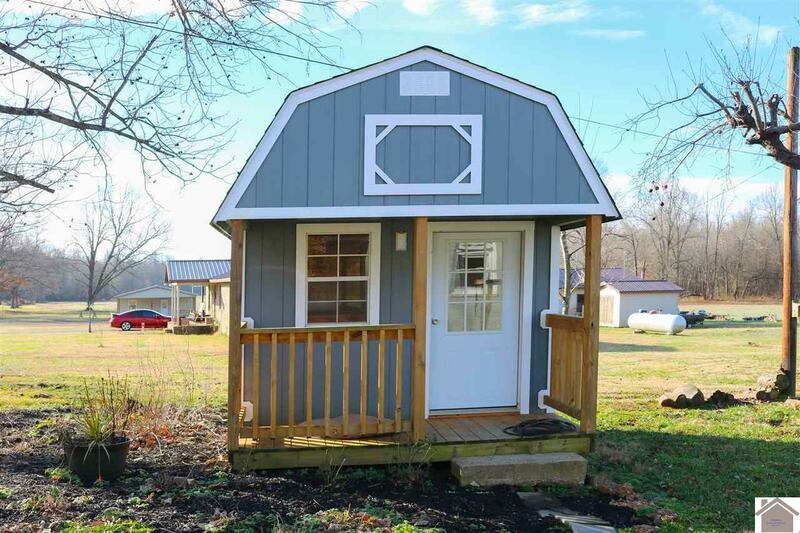 This would make a great home for any family. 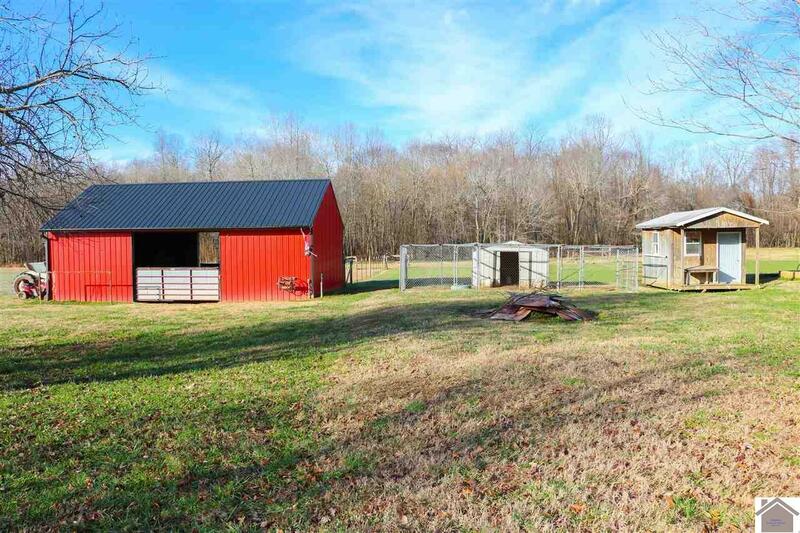 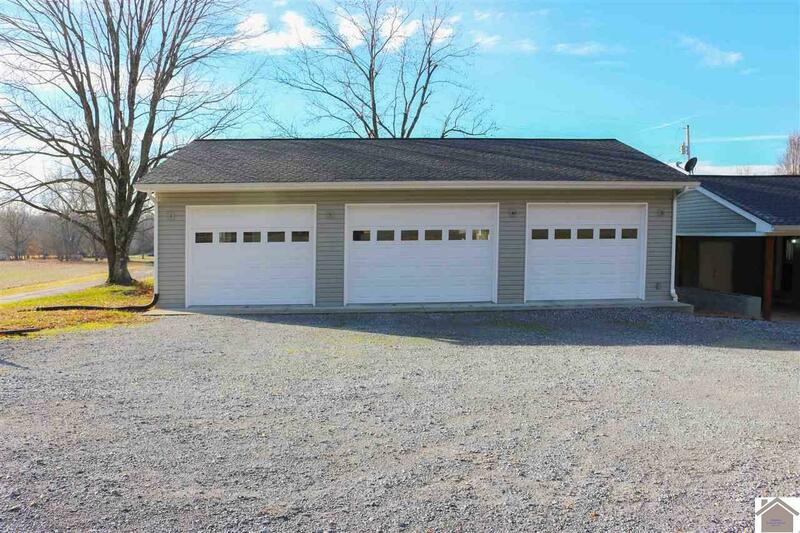 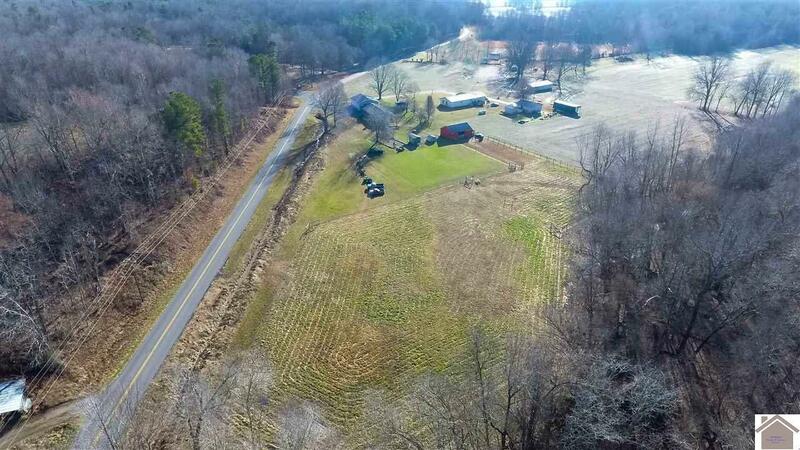 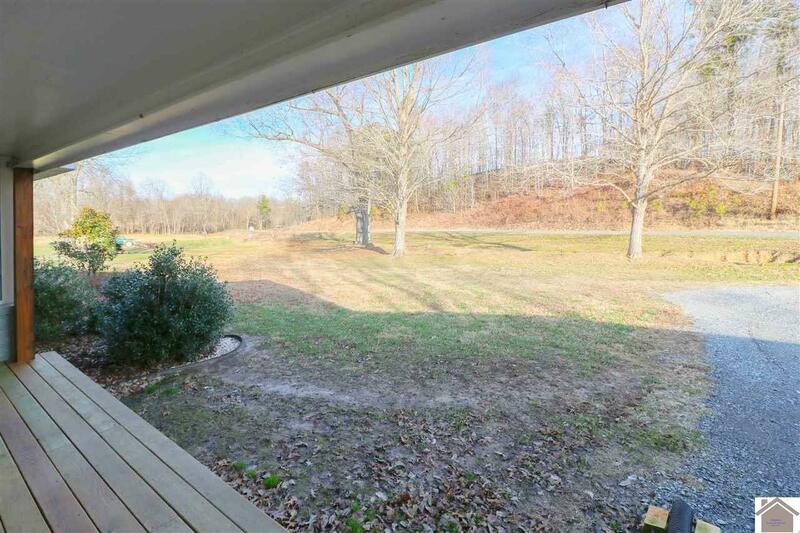 Enjoy the peace of living in the country and only a few miles from town.